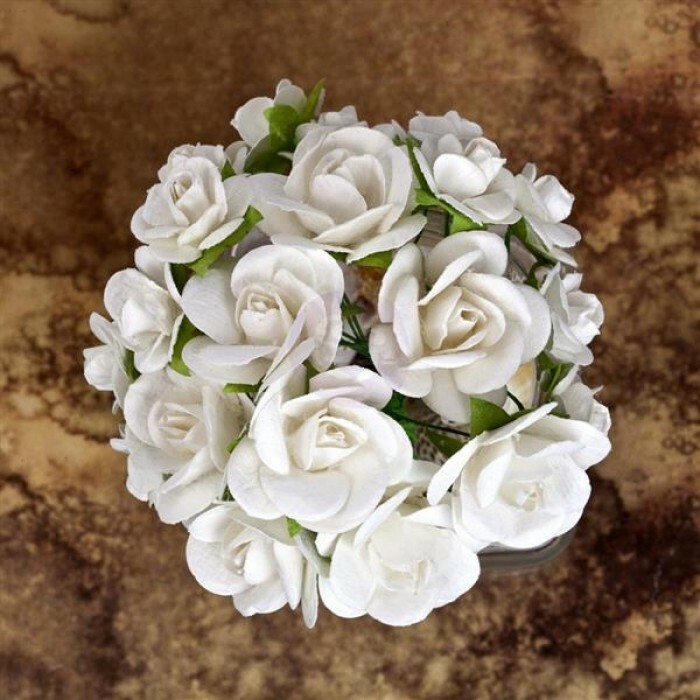 Paper flowers - classic mulberry roses - about 1/2'' size. 100 pieces per package. 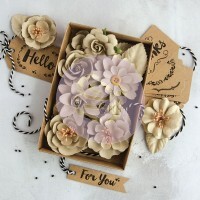 Box filled with 32 great quality Prima paper flowers in different shapes and sizes. ..